The best thing about New Year, which excites us most is “Releasing of our favorite Movies”. Like every year, 2016 will also be a significant year as far as Bollywood movies are concerned. Bollywood is going to release heavy budget movies throughout the year. 2016 is going to be more awesome as some of most anticipated movies of King Khan (Sharukh khan), Bhai jaan (Salman Khan) and Mr. Perfect (Amir Khan) are ready to be released. Now the question is which Khan’s movie going to be the Blockbuster of 2016. However for that we have to wait n watch. Maloomaat.com has arranged a list of most awaited movies of 2016 here. Your feedback and comments are always welcome! 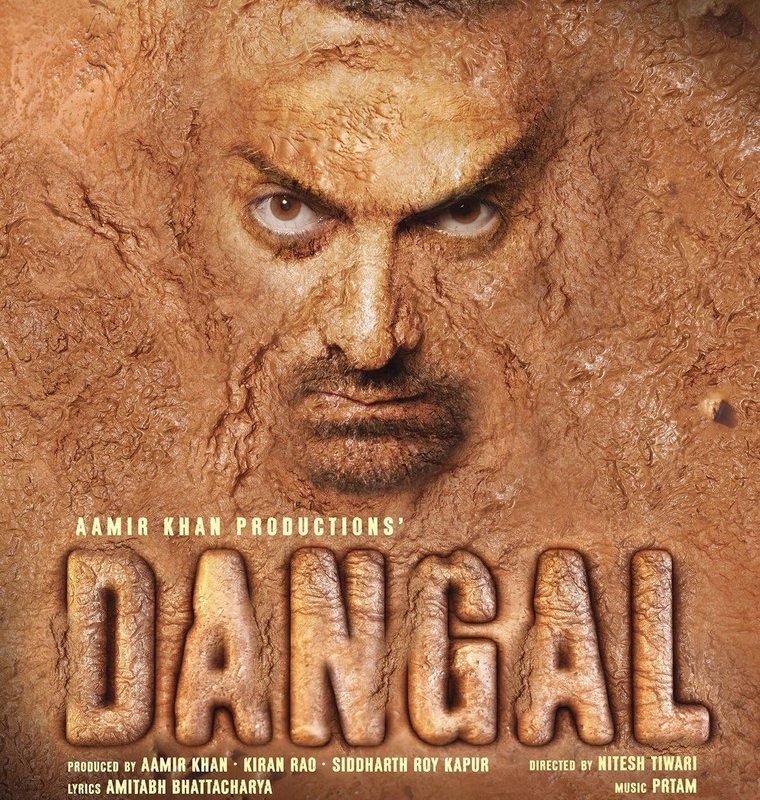 Dangal is one of most awaited movie of Mr. Perfect (Amir Khan). Amir khan is playing role as the original character Mahavir singh phogat, who taught her daughters Wretling(Kushti). 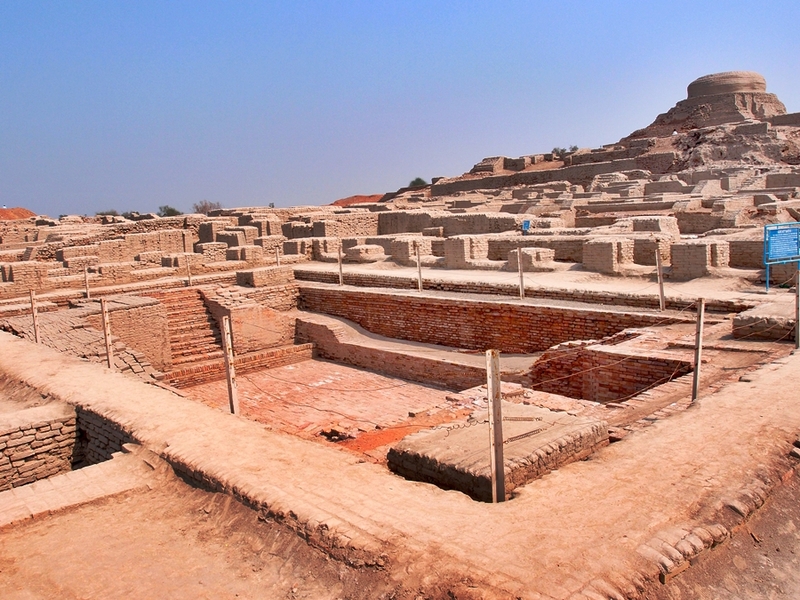 Mohenjo Daro is upcoming movie of Hrithik Roshan. This movie will be the blend of Adventure and Romance. 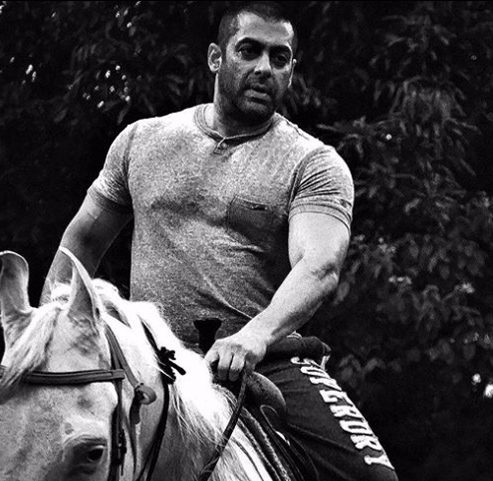 The most awaited bollywood movie of Salman Khan is gonna release on Eid 2016. It will definitely break many previous records. All fans are very excited about bollywood movies starting Khans. After the huge success of houseful 1 and 2, the 3rd part is going to release in 2016. This is also one of the most anticipating movie. It is the sequel of houseful 2. There will be a huge collection of top stars in the cast, which will entertain you. King Khan’s upcoming movie “Raees” going to be surely a Blockbuster of 2016. The most interesting thing is that Pakistan actress Mahira Khan is playing the leading female role in this movie. The film recounts the narrative of a savage and shrewd peddler whose business is ruined by a tough policeman. Cast: Shah Rukh Khan, Mahira Khan, Farhan Akhtar ,Nawazudin Siddiqui. Producer: Ritesh Sidhwani, Gauri Khan, Farhan Akhtar. 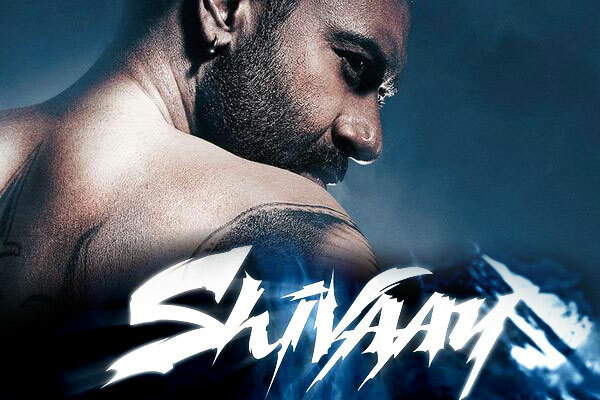 Shivvay is going to release on Diwali 2016, under the banner of Eros International. Dilip Kumar’s beautiful grand niece Sayesha Saigal is getting entry into Bollywood by making her debut alongside Ajay Devgan. Cast: Ajay Devgan, Sayesha Saigal, Erika Kaar, Ali Kazmi. With huge laughter Dostana 2 is going to release in 2016. It is sequel to Dostana 1. John Abraham will repeat his part from the past film while karan Kamal, the crisp face will be taking over Abhishek Bachchan’s part. Rustom is another movie which will make 2016 more awesome. Filmmaker Neeraj Pandey once again slected his favourite actor Akhshay kumar for lead role. 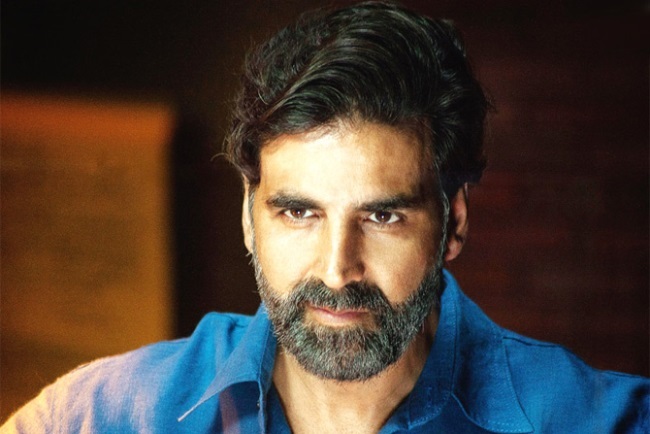 After special 26 and baby this movie will be a third venture for his team. 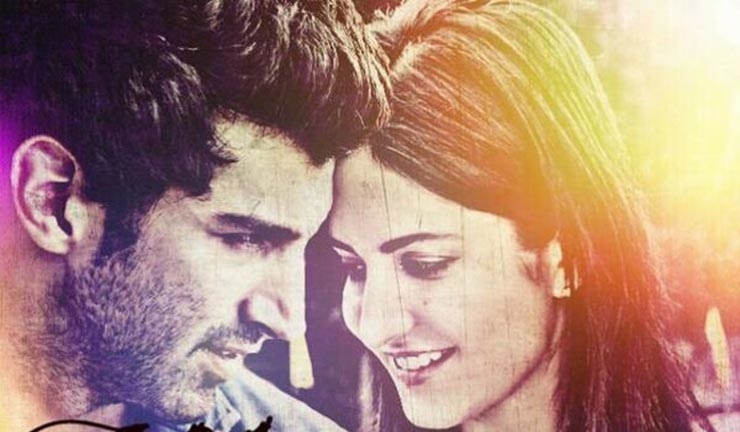 Feauturing Katrina Kaif, “Fitoor” is another upcoming movie that is based on Charles Dickens’ novel “Great Expectation”. Lara Dutta, Andy Von Eich (cameo). 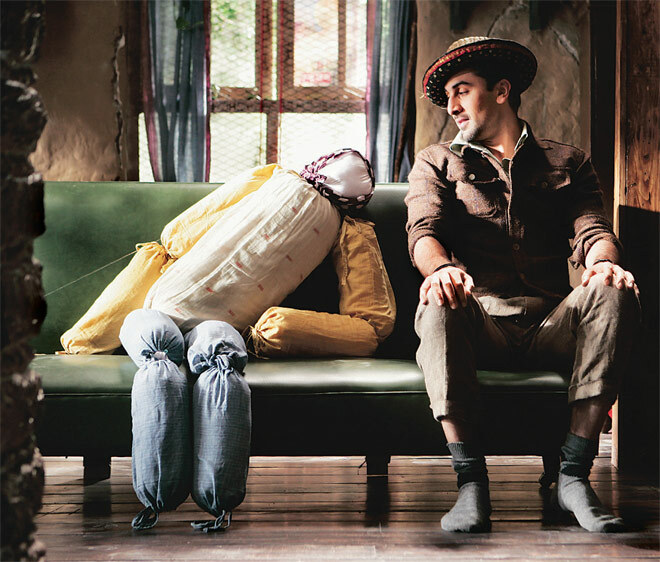 After the romantic movie “Ajab prem ki ghazab kahani” Ranbir Kapoor will again come on big screen with Katrina as “Jagga”. The movie revolves around a teenage detective who is in search of his father. This movie will also glorify the year 2016.